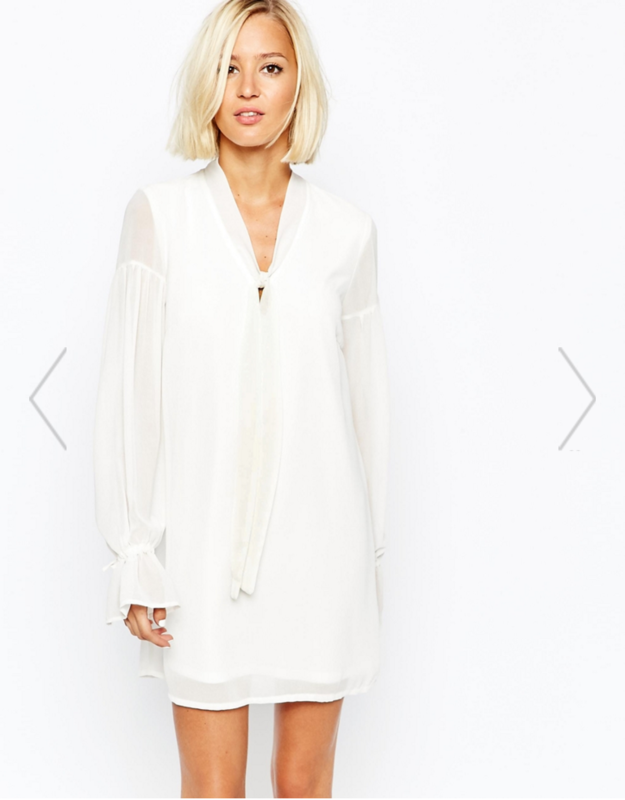 Not most people's first choice, a white dress for Christmas. But after all, it's fun to play it different, it's refreshing, you should try it. 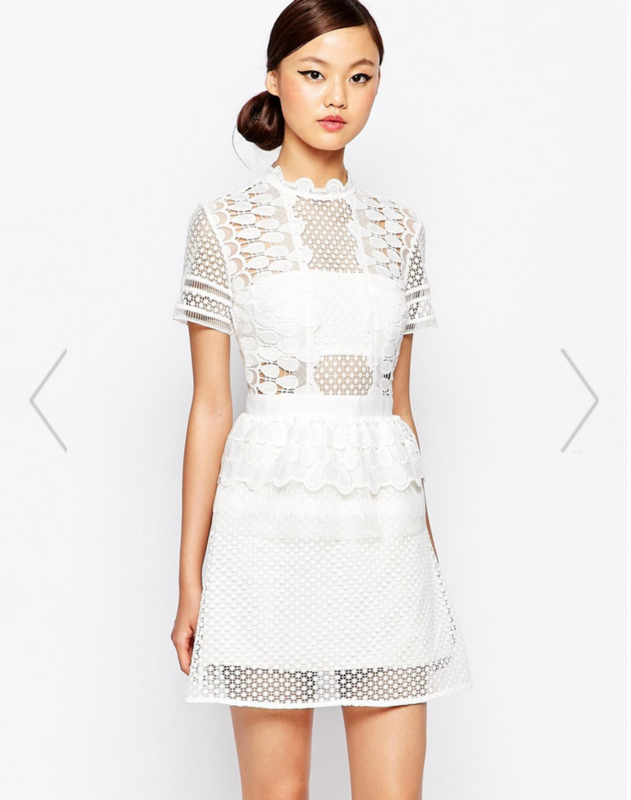 This Christmas dress in white. I picked a few of my favourite, let me know what you think.